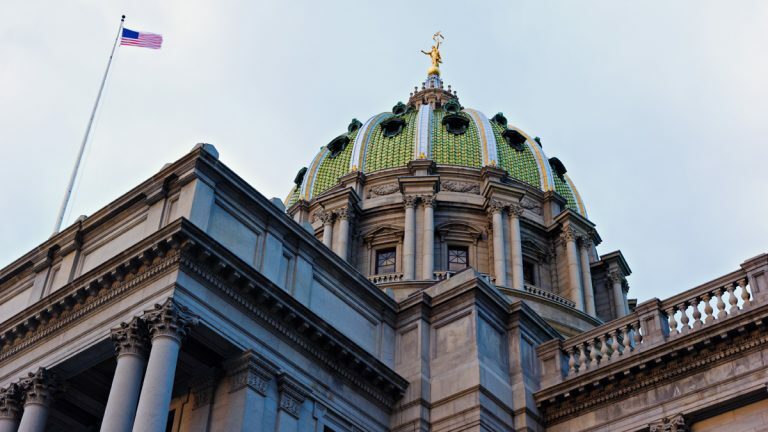 A proposal restricting abortion in Pennsylvania could come before the state Senate when it returns in September. But an expert on family law says it appears to be unconstitutional. The measure is already through the House and a Senate committee, though Gov. Tom Wolf has promised a veto if it gets to his desk. It would only allow “medically necessary” abortions after 20 weeks. Right now, mothers have another four weeks to decide whether to get the procedure. The bill also requires medical reasons for a doctor to use the dilation and evacuation procedure. Professor Jill Engle, an expert in family law at Penn State Law, said the 20-week cutoff creates an undue burden on women seeking abortion. “The court clearly would not approve it, simply for that reason. Let alone all of the other decisions that have happened in other state courts of review and all of the other supportive and interpretive decisions after Casey by the Supreme Court,” said Engle. Republicans in favor of the plan said it’s in line with science, including a 2005 paper that says it could be possible for a fetus to feel pain earlier than 24 weeks. But it’s been noted that study didn’t draw any definitive conclusions. A Senate GOP spokeswoman said there haven’t been any discussions about when the proposal might come up.